When it comes to attic insulation, decontamination and renovation (roofs, bathrooms, kitchen, etc. ), Espace RenoVert is a general contractor brings a team of experts with more than 15 years’ construction experience to your project. Whether you are from Laval, Greater Montreal, Longueuil or anywhere else in Monteregie, the Laurentians or Lanaudiere, our experts in attic insulation, decontamination and general renovation can provide you with in-home advice at your convenience. Entrust your attic insulation, roofing repairs and decontamination projects to a team of experienced professionals with one call to 1-844-242-9455, or by submitting an online request. Have any questions about our home insulation, decontamination or our roof repair services? Ensure the health and comfort of your family. Thanks to Espace RenoVert’s thermal insulation, roof repair and decontamination services, you can guarantee your family stays comfortable, in addition to safeguarding your investment in the years to come and saving substantial energy costs. 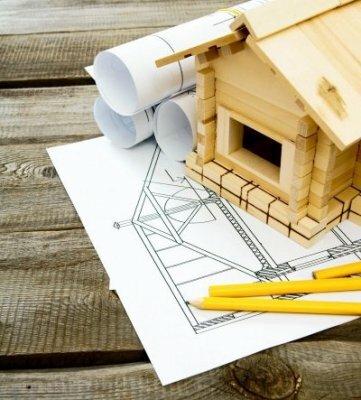 We have developed industry-recognized expertise in the areas of mold, asbestos and vermiculite decontamination, thermal insulation (basement insulation, roofing insulation, whole house and wall insulation), roofing repair and bathroom and kitchen remodeling, and our goal is to provide you with an enjoyable experience, quality service and outstanding after-sales customer service. You can ask one of our experts for advice by calling 1-844-242-9455 or by contacting us by email to have an advisor contact you as soon as possible. Are you working with a limited budget for your decontamination, insulation or renovation project? Learn more about our finance plans and the various applicable subsidies and tax credits. Roofing, Insulation and decontamination Espace RenoVert is a general contractor that brings a team of experts specialized in home insulation, mold removal, asbestos removal and vermiculite decontamination. Entrust your insulation, decontamination and renovation projects to a team of professionals with more than 15 years' experience.